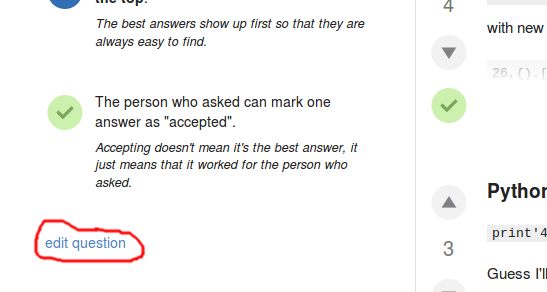 I have found out that site moderators can edit certain parts of pages in the Help Center. In particular, "What topics can I ask about here?" or parts of it can be customized. What pages or parts of pages are editable exactly? Is "How do I ask a good question?" editable? This came up on Science Fiction & Fantasy SE because I'd like to have information about a particular very common category of questions to be included there. What other pages in the help center are editable? Can moderators change which links show up on the Help Center main page and in what order? What parts of the Tour can be edited? 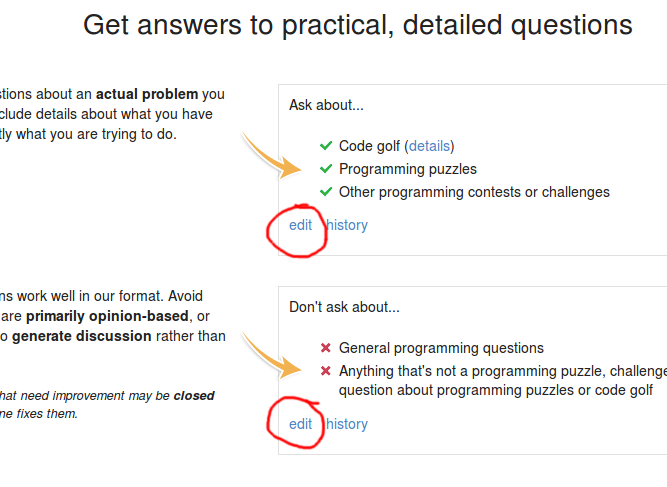 Can some the suggestions that show up on the "Ask Question" page under the headings "How to Ask", "How to Format", and "How to Tag" be edited? 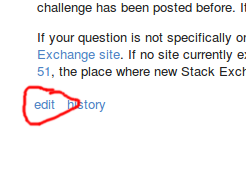 This would be useful to know, because when we discuss site policies of the meta of a StackExchange site, I'd like to propose edits that the moderators can actually carry out. Not the answer you're looking for? 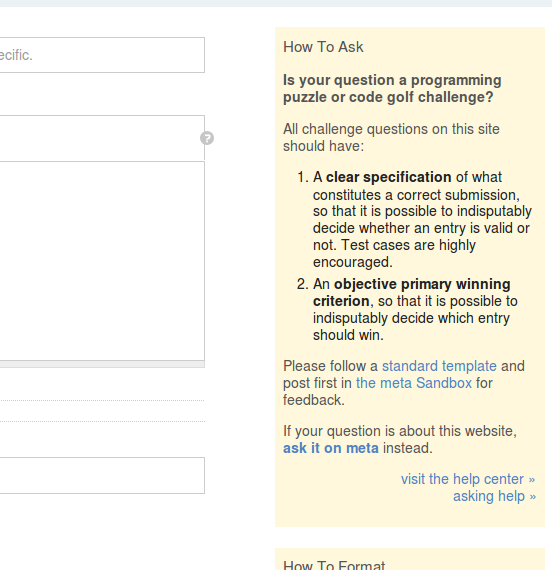 Browse other questions tagged support help-center moderator-abilities pro-tem-moderators . Which help pages can be changed, by a site's community moderator? Who can edit the “ask / don't ask” part of the tour?